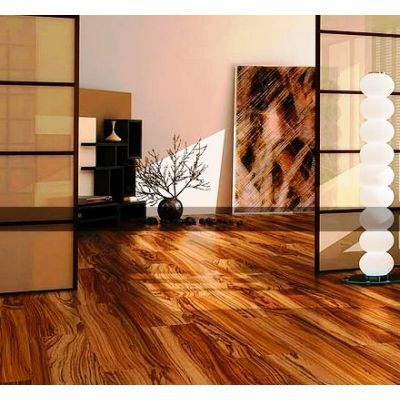 HDF flooring has become a need for Egypt with its flexible nature to adapt to the different temperature changes. 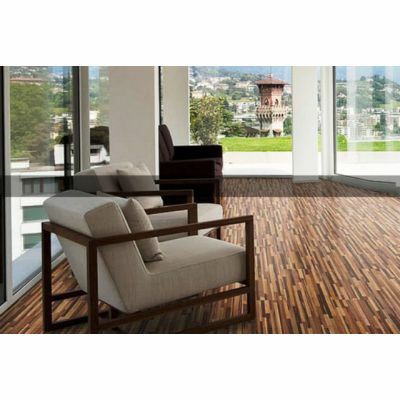 With its lock and click feature the high quality wood gives a natural and rich look without any need for glue. 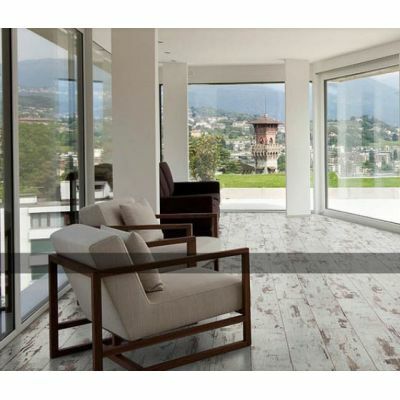 The HDF flooring is resistant to moisture as well which makes it really practical in case any sort of liquid being dropped or in case of rain. 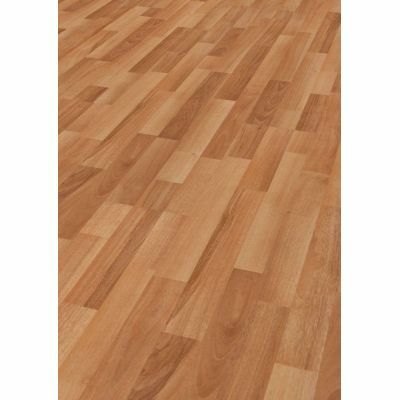 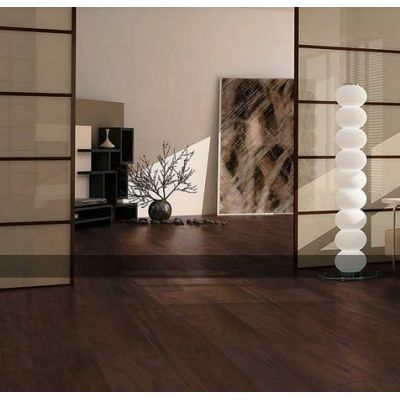 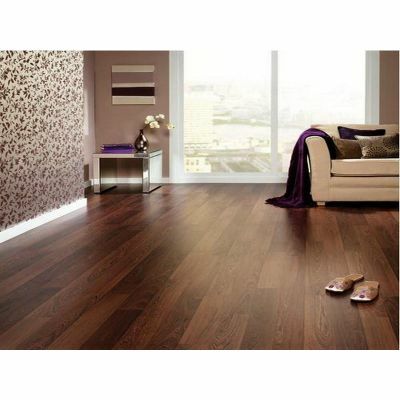 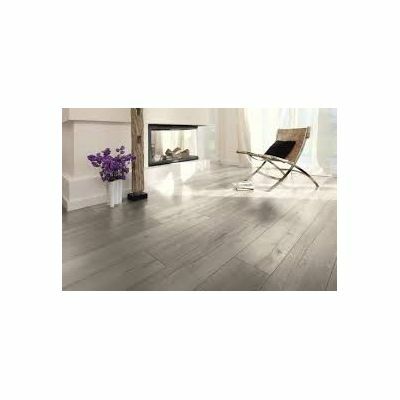 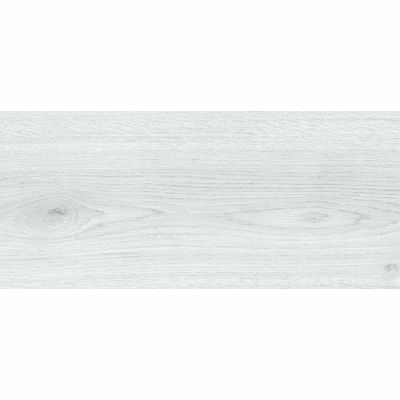 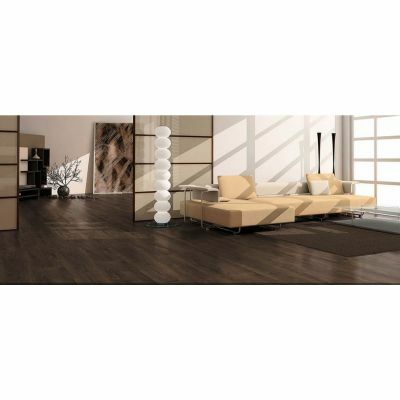 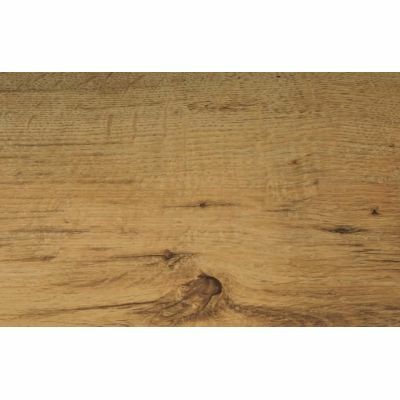 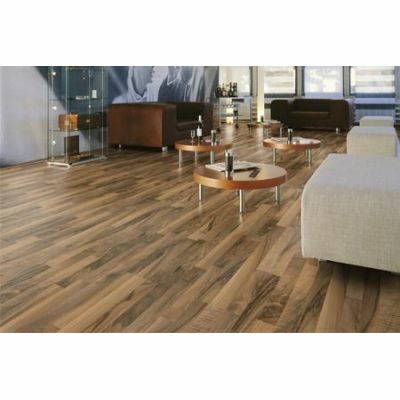 Get your HDF flooring which will not only adapt to any temperature but repel moisture as well!